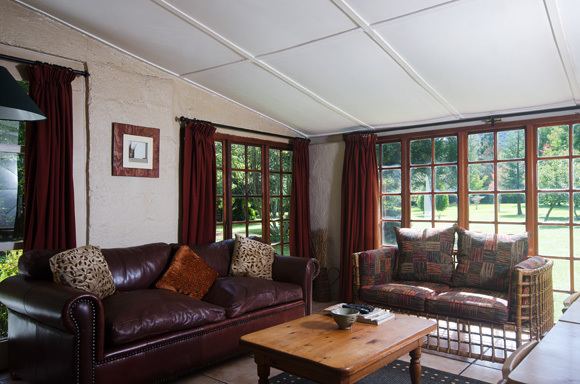 This cottage is private, with a lovely view overlooking the garden. 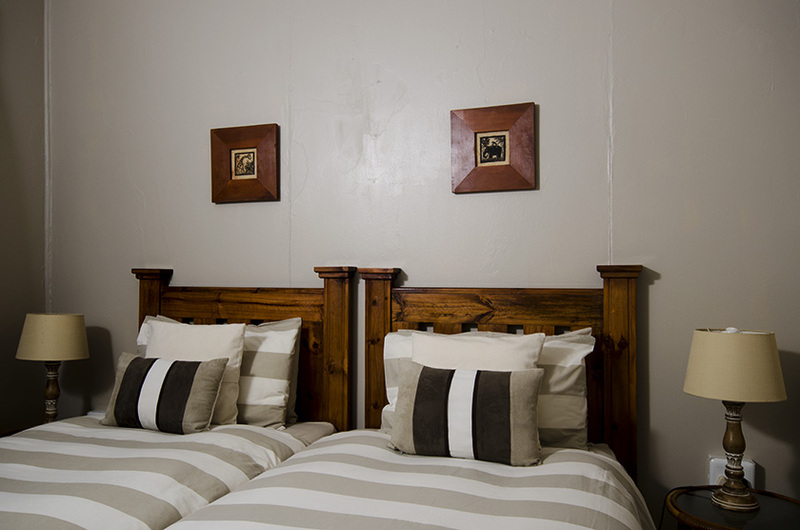 It is warm and comfortable, comprising two bedrooms and one bathroom, accommodating 4. 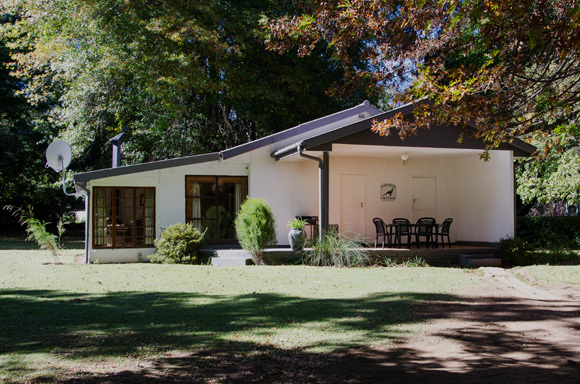 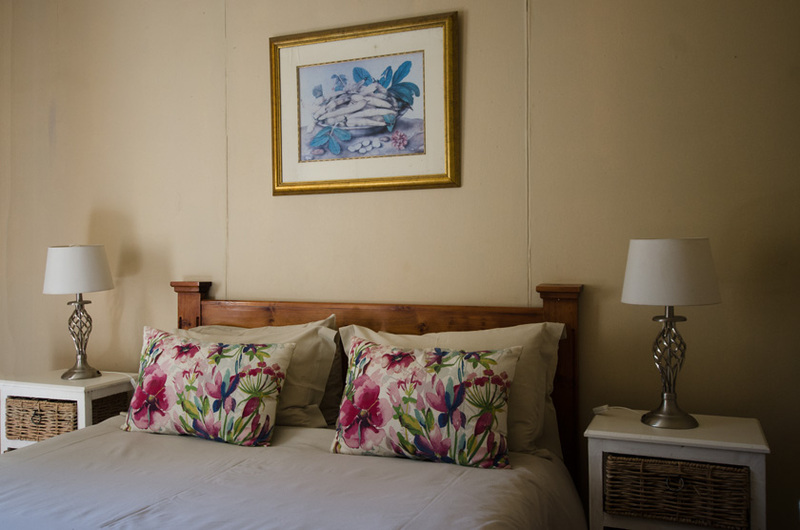 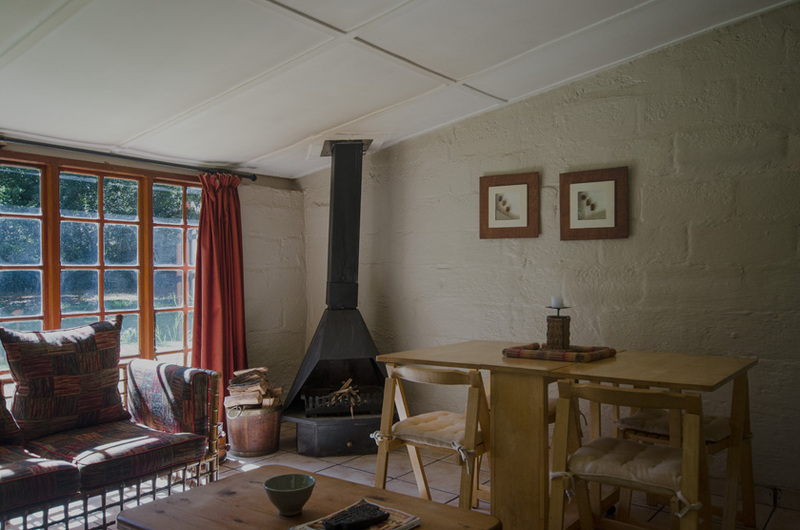 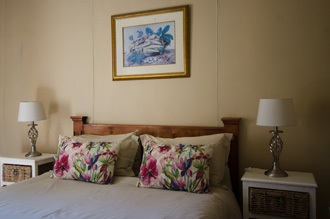 Rate for the cottage: R980 per night. 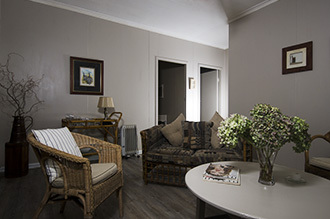 1 Bathroom (with bath and overhead shower).